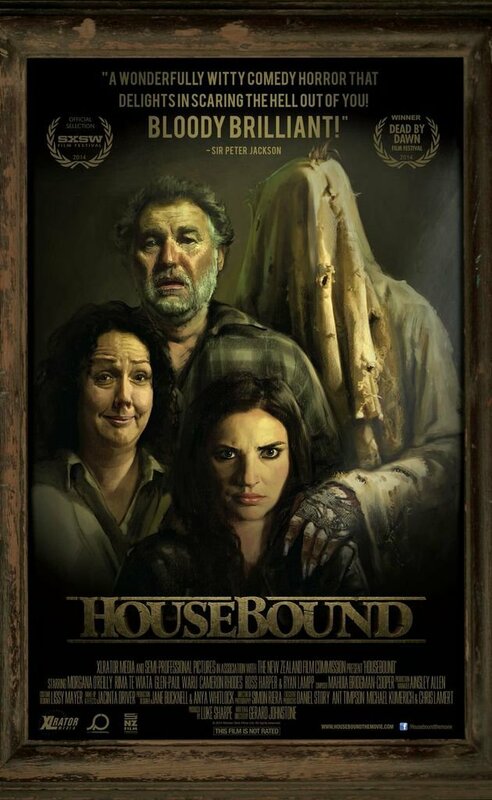 Housebound (2014) | Oh! The Terror! Ever have one of those nights were you just click on something random on Netflix? That is exactly what I was doing when I started to watch this movie, it wasn’t even in in my watch list. Kylie is our main character in this one and she starts out being a very unsympathetic character right off the bat. She is a crook without a very good plan and she ends up getting caught and placed under house arrest. That wouldn’t be so bad for her but she ends up being placed back with her mother and stepfather out in the middle of nowhere. Her cell phone doesn’t work (for some people that may be too much), she doesn’t seem to have any internet or any contact with the outside world other than the man in charge of checking in on her. Turns out her mother thinks her house is haunted and with some pretty good reason. This is a dark comedy and a very dry one at that. If you don’t enjoy that kind of thing than this may not be a good movie you, its not the typical American humor and that may be lost on a lot of people. I’m not saying that these are the smartest of jokes but it is something that is not in your face slapstick the whole time. If your jam is something like The Hangover than you probably won’t see a whole lot of the humor. The comedy does come in with once character that I wish I could talk about but that does involve some spoilers and I don’t want to ruin this movie for people. The character arch for Kylie is pretty good and I enjoyed Morgana O’Reilly as an actress. In fact I really liked everyone involved. The thing about her character though is that when the movie started out I was not a big fan of her and even debated on turning off the film. By the time the movie was over I was rooting for her which is exactly what the writer and director wanted from the audience. It’s a very over used arch but when it is acted well it reminds me what good character development in a horror movie is. 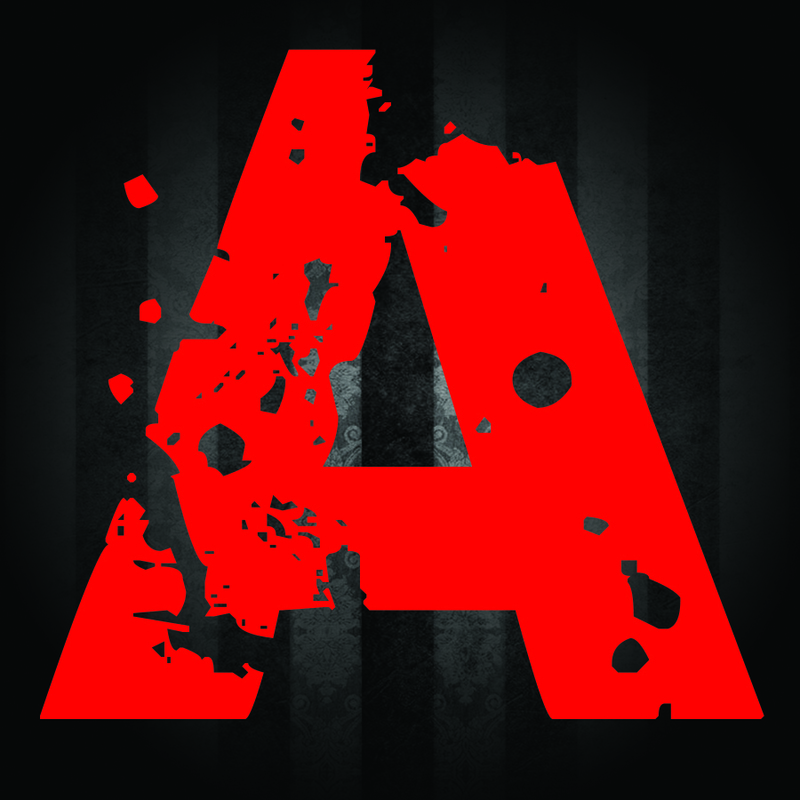 Another stand out for me was Glen – Paul Waru playing Amos was great, he was another character that I liked a lot. I really have zero complains in this department. The makeup and effects were pretty good when they were used, I though there were some opportunities for some more but they had shown I high level of restraint. This was not a movie that needed to have a huge amount of gore in it and I’m glad they didn’t. I think that comedy and horror can work very good together, it’s a great way to set up the next scare (something that Freddy Krueger is known for) but when the audience is grossed out half the time it won’t be as effective. I like films like Hellraiser but I don’t find that movie funny. I liked this one and I’m kind of sorry I didn’t watch it sooner. It is a bit dry but sometimes that is exactly what I want and need in a movie. Give it a try.